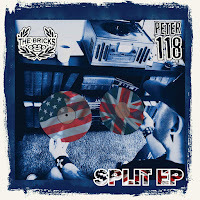 Originally the solo project of Peter Field, formerly of Stoke-based punk bands Senseless and Ambassadors of Shalom, Peter118 stormed onto the scene with the release ‘Make It Or Break It’ EP in 2014, when Field was joined by his wife Janine on bass and backing vocals, and friend Sam on drums to form fully fledged three-piece punk outfit. 2016’s ‘Need You More’ EP marked a pivotal point in Peter118’s career when they won the support of legendary KROQ DJ Rodney Bingenheimer in LA who championed the lead single. The accompanying music video was also playlisted by JUCEtv and BlankTV. 2018 saw Peter118 gaining airplay on Kerrang! Radio as well as playing Slam Dunk festival. 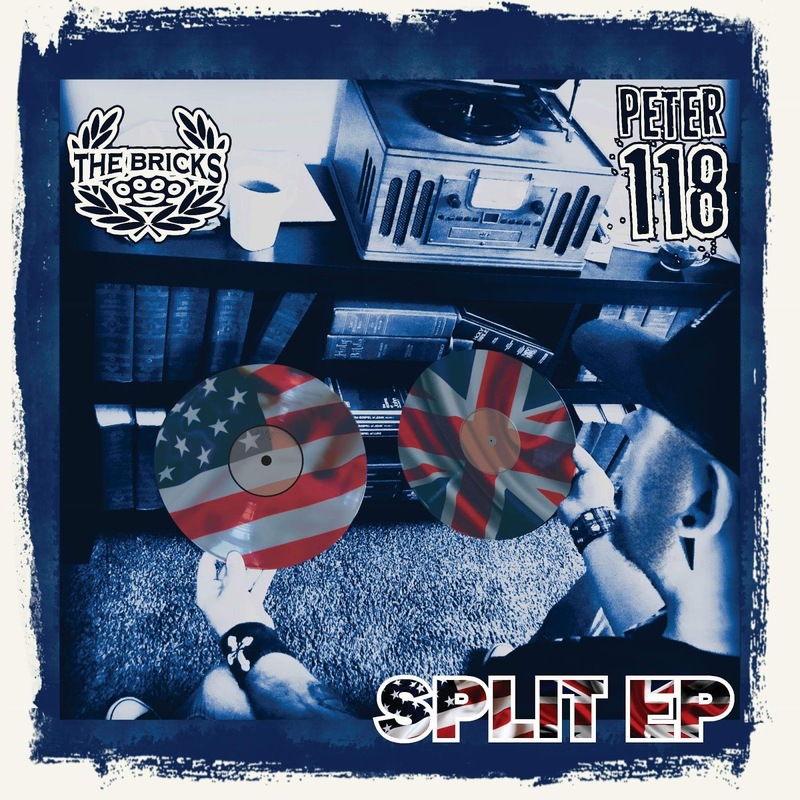 Money and Lies is featured on a “split e.p.” with American band The Bricks on Raven Faith Records and is release on November 23rd.